remember when facebook posts were sorted by time and date? Remember when there were only 151 pokemon? Remember when youtube didn't have commercials? Remember when people didn't have opinions about facts? 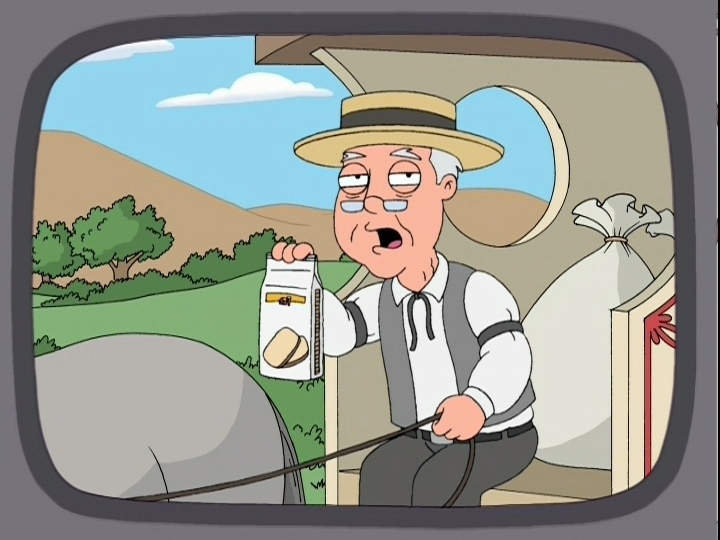 Remember when the resonse to "IM Pregnant" was "Congratulations"? remember when your kids could safely play in the streets without any supervision? Remember when people respected each others' opinions?